You are here: » Home » North America » 5 Destinations is Cursed! Some of the tourist destinations in the world, has a horror story behind it. But there is so creepy, so people think that place has a curse. However, tourists still come there. Chiquibul Cave in Belize, Central America, formed naturally by Chiquibul River. 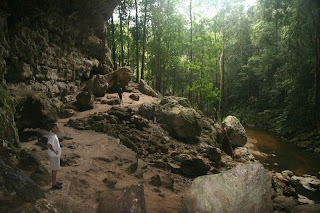 Local people believe this is the entrance to Xibalba, Mayans ancient faerie. Xibalba means scary place. The darkness of the cave is believed, created by the god of death, and the army. Mayans in the past, as an offering to sacrifice human life in this cave. What is the name of Xibalba is spooky to you? Wait until you hear the story screams from inside the cave believed to be from the casualties of Mayans. The screams seemed to still be heard, but certainly scream is the tourists. The Stanley Hotel in Estes, Colorado, USA is inspired by horror novelist Stephen King to fabricate novel "The Shining". 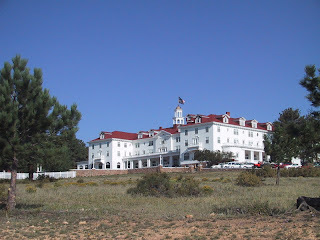 King in an interview said she heard ghostly children playing in the corridors of the hotel. There is also a ghost who does sightings in the ballroom and piano play itself. 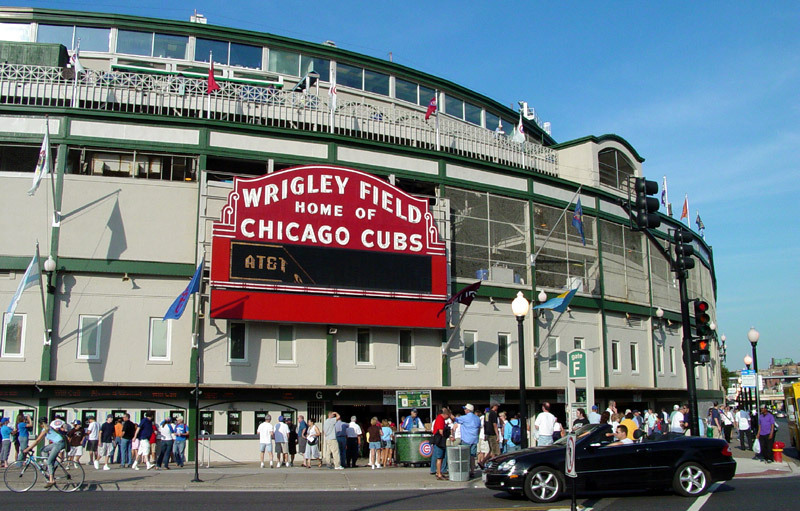 The stadium is a Chicago Cubs baseball club enclosure believed cursed 'The Billy Goat'. In 1945, Billy Sianis tavern owner Billy Goat Tavern expelled while watching the World Series baseball championship since Billy smell like a goat. Billy then condemned, "Cubs, they'll never win again!" Since then the Chicago Cubs never win again. They just had almost won the championship in 2003 when the World Series, but lost at last. 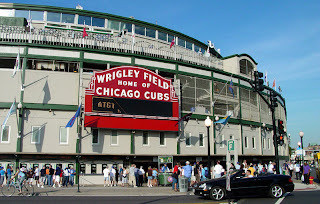 However, tourists can still see the stadium, at least to commemorate the story of unlucky Chicago Cubs. Aokigahara forest at the foot of Mount Fuji, is believed to be the most haunted places in Japan. Ghosts, demons and evil spirits believed to live in the area called 'Sea Tree'. Legend says, there is a face popping up on a log. These are the most favorite place of suicide in Japan and number two in the world after the Golden Gate Bridge in San Franciso. 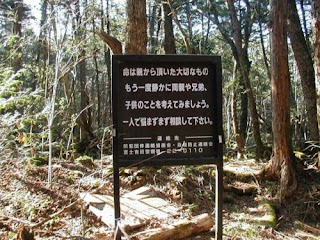 Travelers who come here can see many warning signs so that people do not commit suicide here. An amusement park also can not escape the curse of creepy. 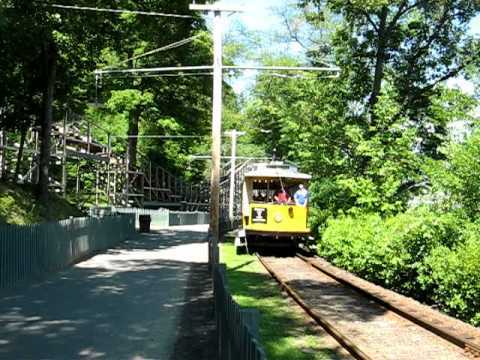 Lake Compounce Theme Park in Bristol have previously been considered unlucky by the American Indian curse on the place. There have been cases of ghosts and mysterious death. However, the most affected are unlucky singer Milli Vanilli, Fab Morvan and Rob Pilatus. On July 21, 1989 concert place, concert audio is broken and they caught lip-synching. Their careers ruined and forced to return the Grammy Award as best new artist. The singer tried again in 1998, but the Pilatus died of suspected drug overdose. Article : 5 Destinations is Cursed! 0 Respones to "5 Destinations is Cursed!"